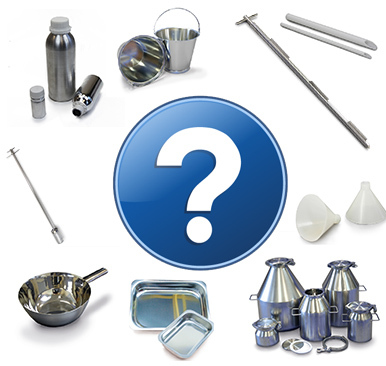 Sampling Systems have a huge range of sampling devices. If you would like help in choosing the right sampler or accessory for your products then please do not hesitate to contact us. We have a specialist team that can advise on the best equipment.